Rock Church and Sea Fortress Suomenlinna will appeal to history buffs. 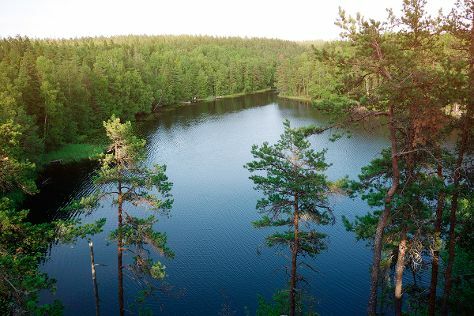 Go for a jaunt from Helsinki to Espoo to see Nuuksio National Park about 46 minutes away. There's still lots to do: take in the architecture and atmosphere at Helsinki Cathedral, admire the striking features of The National Library of Finland, contemplate in the serene atmosphere at Kamppi Chapel of Silence, and get to know the fascinating history of The Esplanadi Park. 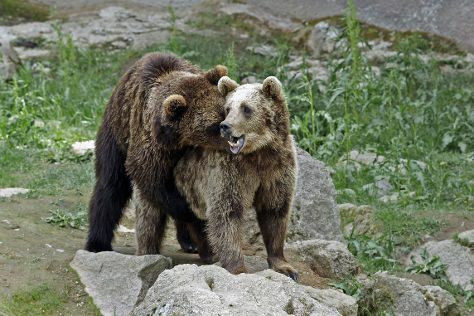 For more things to do, where to stay, other places to visit, and other tourist information, read our Helsinki trip planner . Rio de Janeiro, Brazil to Helsinki is an approximately 19.5-hour flight. You can also do a combination of flight and train. The time zone difference when traveling from Rio de Janeiro to Helsinki is 5 hours. Traveling from Rio de Janeiro in August, things will get slightly colder in Helsinki: highs are around 24°C and lows about 13°C. Cap off your sightseeing on the 21st (Wed) early enough to go by car to Pori. Pori is a city and municipality on the west coast of Finland. 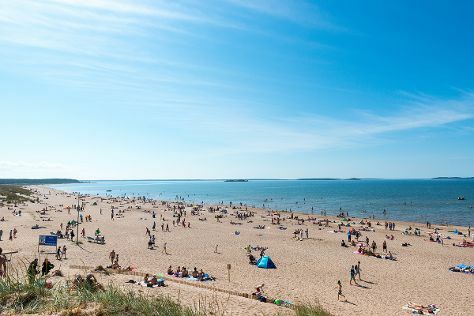 Start off your visit on the 22nd (Thu): kick back and relax at Herrainpaivat Beach and then stroll through Yyteri Beach. To see maps, reviews, ratings, and other tourist information, you can read our Pori day trip planner . Drive from Helsinki to Pori in 3.5 hours. Alternatively, you can take a bus; or take a train. In August, plan for daily highs up to 22°C, and evening lows to 12°C. Finish your sightseeing early on the 22nd (Thu) so you can drive to Vaasa. Kick off your visit on the 23rd (Fri): identify plant and animal life at Kvarken Archipelago World Heritage Site. To see other places to visit, where to stay, traveler tips, and tourist information, go to the Vaasa road trip planning tool . Getting from Pori to Vaasa by car takes about 2.5 hours. Other options: take a bus; or take a train. In August, daytime highs in Vaasa are 22°C, while nighttime lows are 12°C. Wrap up your sightseeing on the 23rd (Fri) to allow time to travel to Ahtari. 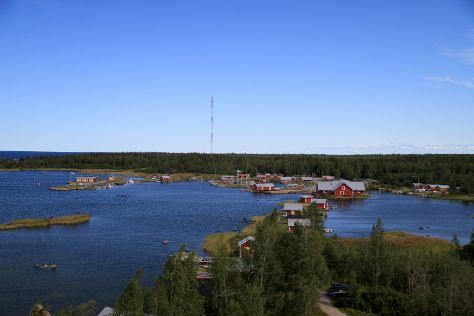 Ähtäri is a town and municipality of Finland.It is located in the Southern Ostrobothnia region. Start off your visit on the 24th (Sat): join in the after-dark buzz at Ahtari Zoo. To find photos, other places to visit, where to stay, and tourist information, go to the Ahtari travel route builder website . Traveling by car from Vaasa to Ahtari takes 2.5 hours. In August, daily temperatures in Ahtari can reach 22°C, while at night they dip to 10°C. Wrap up your sightseeing on the 24th (Sat) early enough to travel back home.